Silverstripe is the largest of the multiplex family. 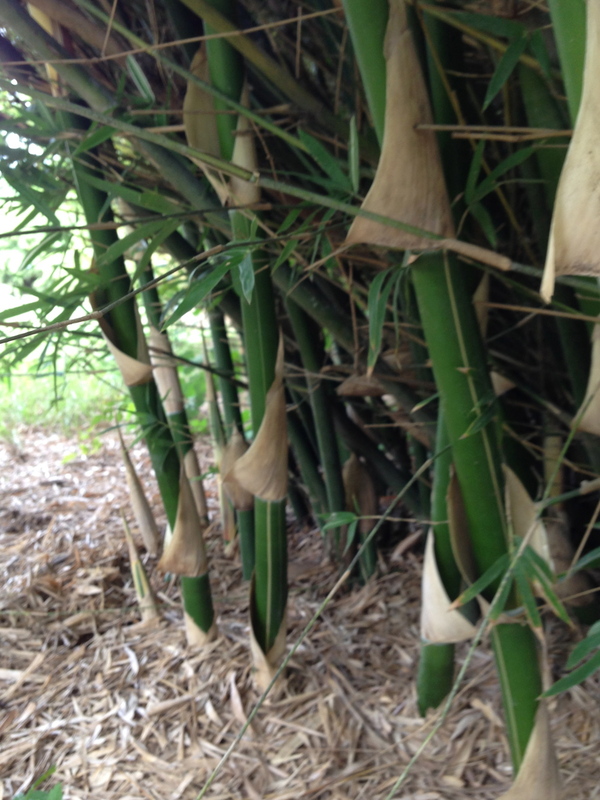 The culms are randomly striped at the base and are creme in color. 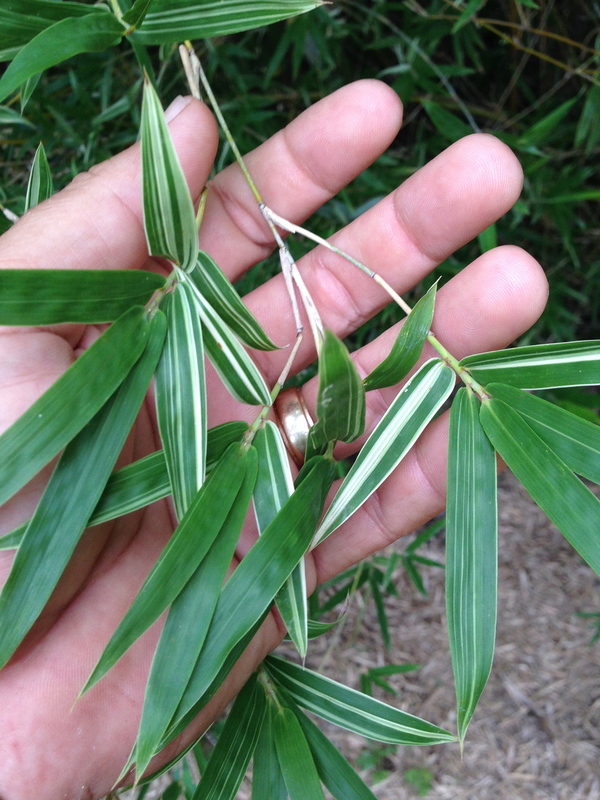 Some leaves show variegated white stripes.